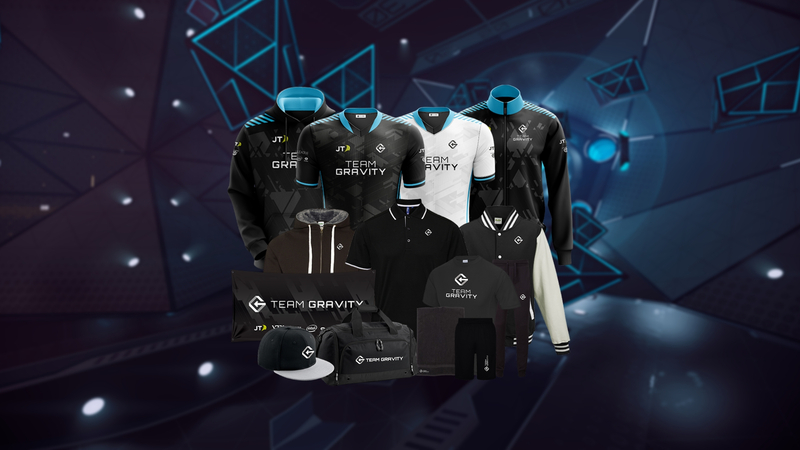 Founded in 2017 by Tim McGuinness of Virtex Studios, Team Gravity is a professional virtual reality eSports organisation, that has grown to achieve major success and is now regarded as one of the top teams internationally. Merging the cutting-edge technology and strategy of eSports and professional gaming, with the physical demands and co-ordination required in traditional sports, Virtual Reality eSports are redefining what it means to be an athlete. Don’t let the headsets fool you - this is a sport, and Team Gravity are competing at the highest level. eSports and professional gaming have recently experienced a massive boom in popularity and spectatorship, with the industry valued at $655 million, and expected to reach $2.96 billion by 2022 (Goldman Sachs, 2018). In 2017, the viewership for the finals of the online game League of Legends reached 106 million at its peak (esc.watch, 2017) - far outstripping the 7.74 million that tuned in to watch the FA Cup quarter-finals (thefa.com, 2017). 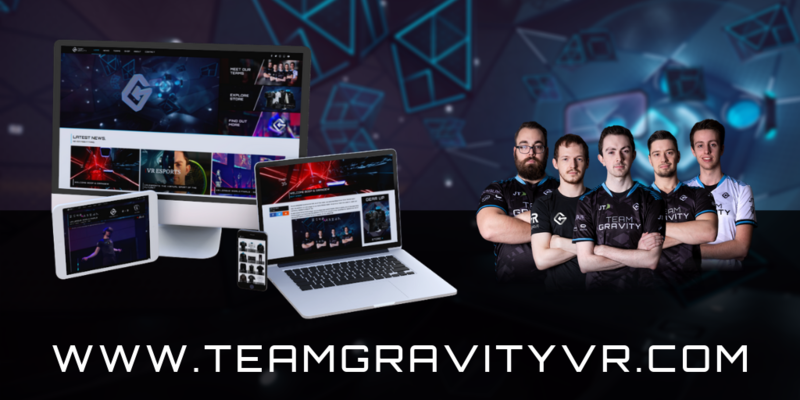 Virtex Studios have been working with Team Gravity since the outset, and are responsible for creating their brand, building their website and bringing their vision to life. 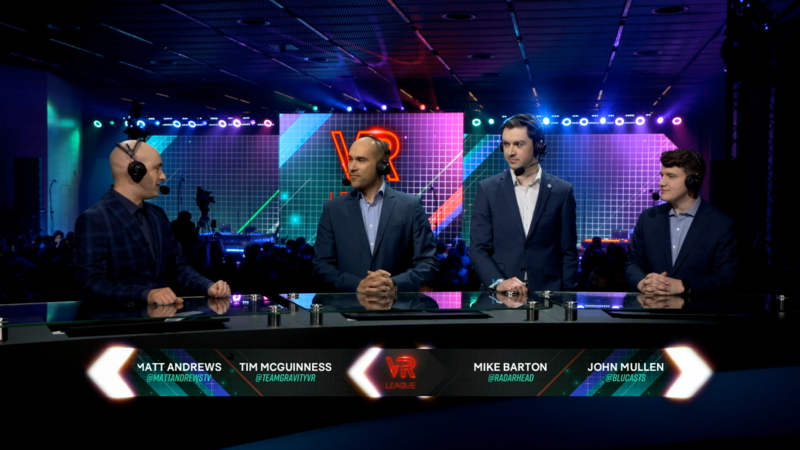 Tim McGuinness, founder of both Virtex Studios and Team Gravity, both manages the team and competes internationally as their Echo Arena striker. Having successfully pitched for and secured sponsorship from JT, and with branding assistance from Snap Design and Digital, the team has grown from strength to strength and are now one of the highest performing virtual eSports teams globally. Placed at the forefront of this sector due to Team Gravity’s international success, Virtex Studios are the indisputable leaders in this field, and know more about what we do than any other organisation. 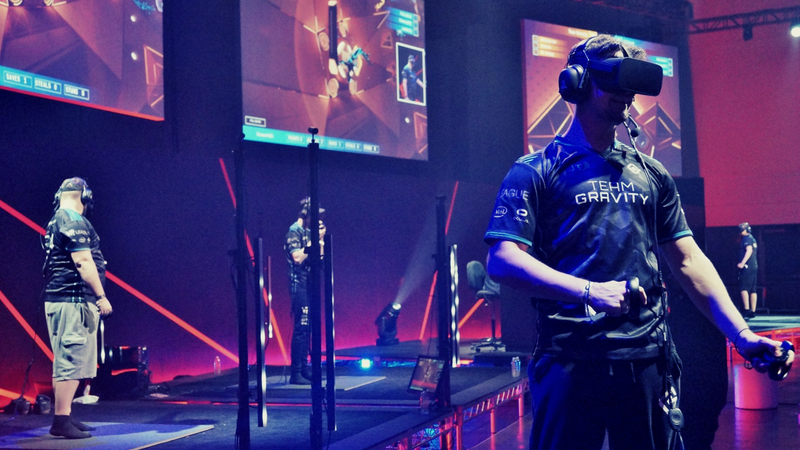 Team Gravity have recently placed top in the EU across several qualifiers for the VR League World Finals, and will be flying out to San José, California to compete live on stage for their stake of a $120,000 prize.  The event is being hosted at the Oculus Connect 5 conference, and the team are ecstatic not only about their success, but also at being invited to attend such a key event within the virtual reality sector.